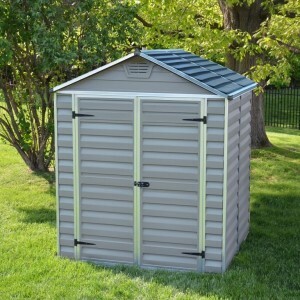 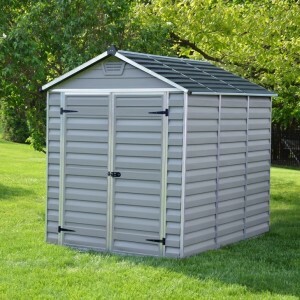 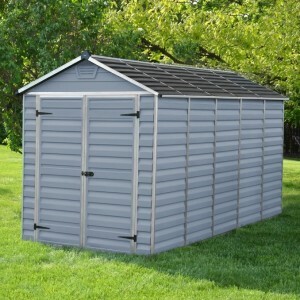 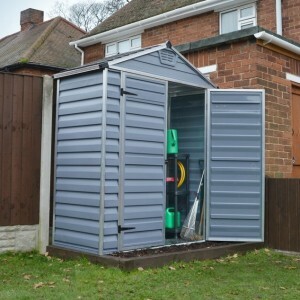 Plastic sheds are the best choice for your garden if you want maximum durability with minimum maintenance. 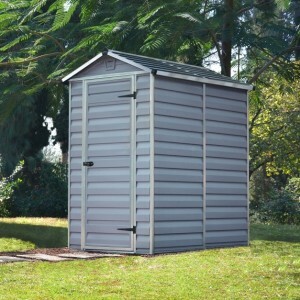 They are also easy to install and come in natural colours making them attractive additions to your garden. 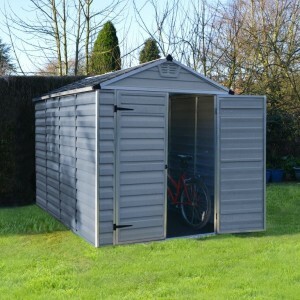 Garden Oasis offer a wide range of plastic sheds with sizes to suit all environments from small domestic plastic sheds to large plastic sheds that are popular with schools and other commercial environments as they make the ideal storage solution for sports equipment or for use as workshops. 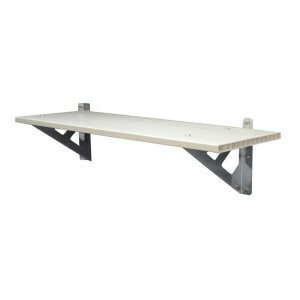 The Palram Skylight Sheds are strong as steel being uniquely built from polycarbonate panels rein.. 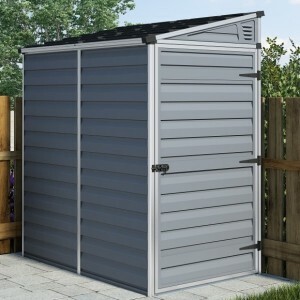 The Palram Skylight Shed Shelf connects to the Aluminium frame of the shed, saving valuable floor..